In the final days of the gubernatorial race, U.S. Sen. Marco Rubio, R-Fla., is stepping up his efforts on behalf of former U.S. Rep. Ron DeSantis, R-Fla., who is trailing Democrat Andrew Gillum, the mayor of Tallahassee, in most polls. 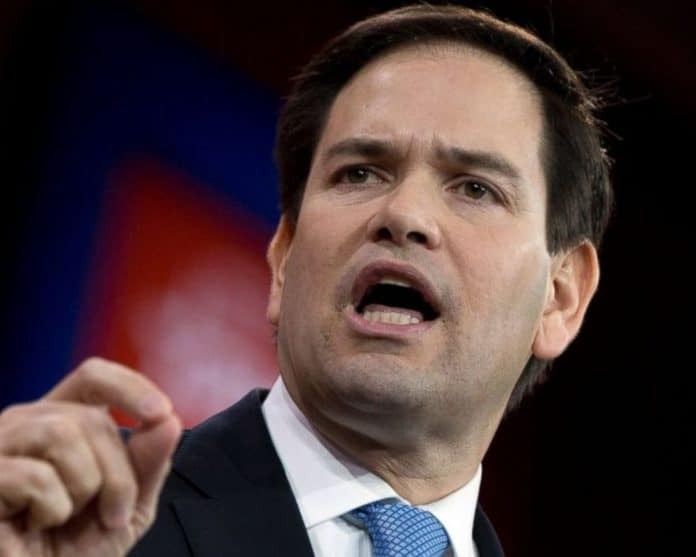 The DeSantis team announced on Wednesday that Rubio would campaign with the former congressman on Thursday. They are scheduled to hold events at the Alpha and Omega Church Iglesia Cristiana De Miami and at a restaurant in Miami. Rubio also helped out the DeSantis team on Wednesday morning when he accompanied state Rep. Jeanette Nuñez, R-Miami, when she took part in early voting at the West Dade Regional Library in Miami. Nuñez is a longtime ally of Rubio, supporting his presidential bid back in 2016, and was picked by DeSantis to be his running mate against Gillum and Central Florida businessman Chris King. Maria Elvira Salazar, the Republican candidate facing an uphill battle to keep the seat held by retiring U.S. Rep. Ileana Ros-Lehtinen, R-Fla., joined Rubio and Nuñez on Wednesday. She is an underdog against former U.S. HHS Sec. Donna Shalala who served as the president of the University of Miami. Rubio’s also been active on the national level, trying to keep the Senate in GOP hands. “Historically, voter turnout is lower during midterm elections, but this cycle is different. Democrats have spent the last two years running further to the left, opposing conservatives on principle, and the political divide has never been greater,” he noted on Tuesday. “Their obstructionist antics have nothing to do with commonsense policies and everything to do with playing politics.